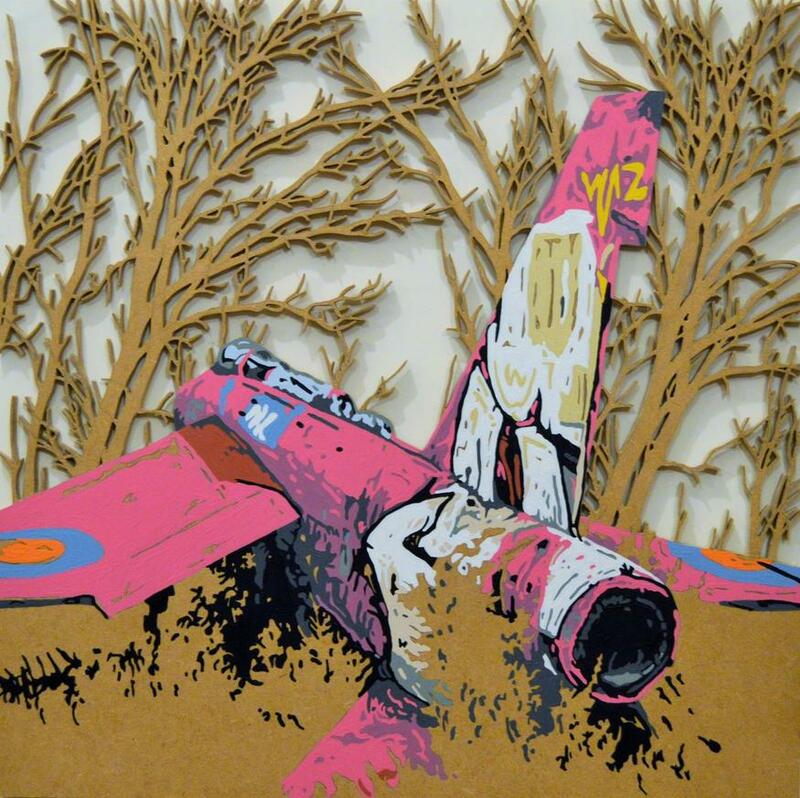 Matthew Spencer's paintings that are hand cut out of MDF are available through Degree Art. Copyright Matthew Spencer. 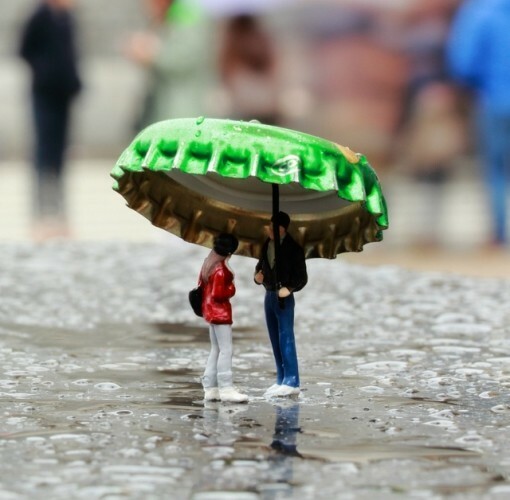 These miniature sculptures are the work of Roy's People. His work is available at Curious Duke and he has shown at The Other Art Fair. Copyright Roy's People. 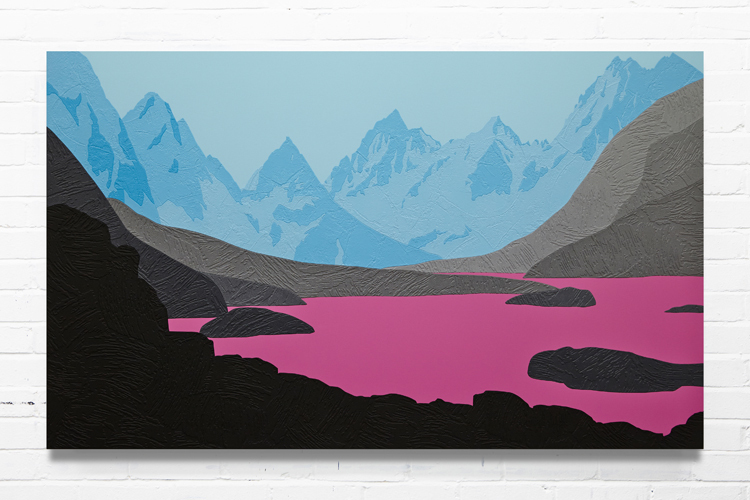 Landscape painter David Wightman has shown at The Other Art Fair. His prints are more affordable if his originals are too much of a stretch. Copyright David Wightman. 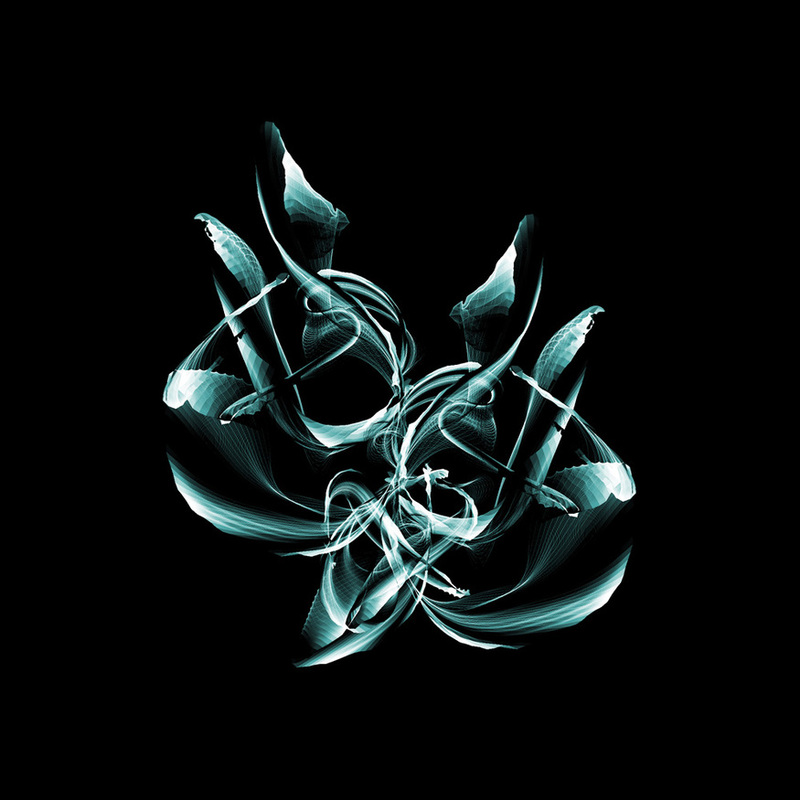 Frikkx's originals are very affordable and he has show at the last few editions of The Other Art Fair. Copyright Frikkx. Portraits by Hannah Adamaszek are sold at Curious Duke. Copyright Hannah Adamaszek. 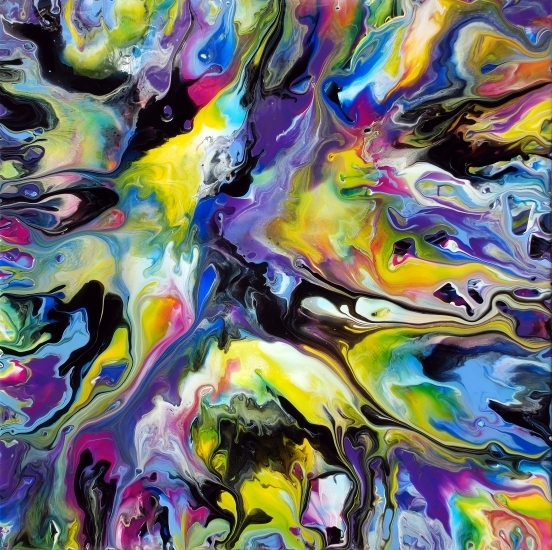 Mark Chadwick's abstract paintings are available on Rise Art. Copyright Mark Chadwick. Most people aspire to own some quality art that makes a room complete, reflects their own tastes and has a lot more originality than the often generic prints to be found in furniture shops. But stories of multi-million pound auction sales make it sound inaccessible for the average person, and many galleries don't help themselves by appearing quite intimidating. As with any purchase it's always important to start with a budget, whether it be a maximum amount you want to spend per piece or a total amount across several works. Remember that in the art world the term 'affordable' means below £5,000, which is still a sizeable sum. However, it's worth noting that some artworks can be purchased in instalments, so having the cash ready is not always a necessity as long as you can afford the monthly payments. Remember that, if looked after, most artworks will last a lifetime. Considering how much we spend on mobile phones or televisions over a lifetime gives some helpful perspective when assigning a value on how much you're willing to spend. We're going to go against popular opinion and say art shouldn't be viewed as a financial investment. It's a lottery predicting which young artist will be 'the next big thing', and by the time this becomes evident their prices will have already started to sky-rocket. Our best advice is buy what you like, so if it doubles, triples or even increases in value tenfold then you're quids in — but at worst you're 'stuck' with a piece of art that you love. Galleries: These are the most obvious choice but to find the right one among the hundreds in London takes some research and, at the moment, east London is where to look. Two we recommend are Curious Duke on Whitecross Street, which has a great selection with a street art vibe, that includes artists like Roy's People and Sam Peacock. Then there's Degree Art on Vyner Street which specialises in young graduate artists. Art Fairs: Some art fairs cater to wealthy collectors but the bi-annual Affordable Art Fair and The Other Art Fair are two events where you can snag a bargain; plus if you like graphic design then Pick Me Up is a must visit. As a helpful starter, here's our guide on how to make the most out of an art fair. Open Studios: Some artists open their studios up at different times of the year for people to visit, chat to the artists and buy some works. These can be great hunting grounds for art lovers - two of the biggest studios who both hold open studios twice a year are Wimbledon Art Studios and Second Floor in Woolwich. 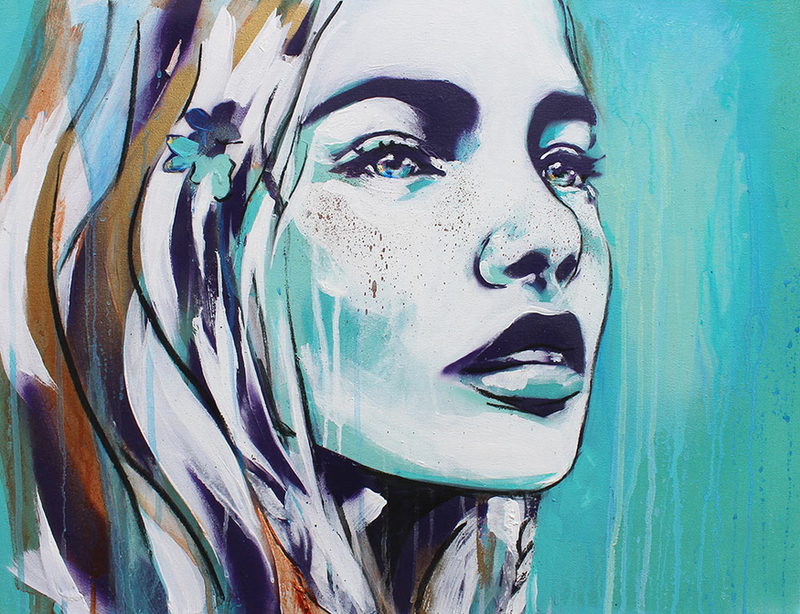 Online: The two galleries we've mentioned do sell online but there are some platforms that are online-only such as Rise Art, Artfinder and Artsper. The advantages of online purchasing is that you can do it without leaving home. And there's a large selection available, though the downsides are that postage can be quite expensive and some works look different on screen compared to real life. So, before taking the plunge, make sure you're comfortable with the returns policy. Most galleries expect some haggling and if done right, a buyer can knock up to 10% off the list price and potentially even more if acquiring multiple works. Galleries love a loyal collector, so repeat business discounts are common too. Original paintings tend to be expensive because they are unique and because of the time the artist has spent on it, plus most artists only receive 50% of the proceeds and that's after VAT has been taken off the price. So if you love a work that's out of reach it's worth seeing if limited edition prints of that work are available — the higher the edition run the cheaper it should be, so a limited run of 10 prints will be more expensive than one of 100. Some artists even produce unlimited editions of signed works and these can be picked up very cheaply. Buying a work unframed is understandably cheaper, but it will require framing at your own expense so it's worth researching a bargain framer like eframe first to see if it can be done for less. Do you have your own tips on where to find bargain artwork? Let us know in the comments below.